When concrete needs to be cut, whether it be a whole doorway or a hole for a pipe, Buchheit Construction is the place to call. 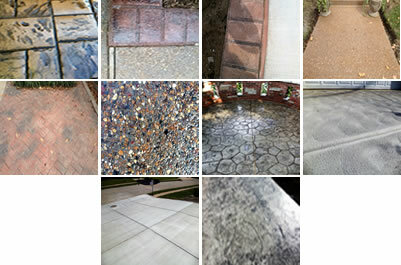 Our years of experience in concrete cutting makes us the ideal choice for any concrete cutting needs. A lot of people think that concrete is practically impermeable once it is set up, and that one would have to destroy the concrete structure to modify it. What most people don’t realize, however, is that concrete can be cut into. 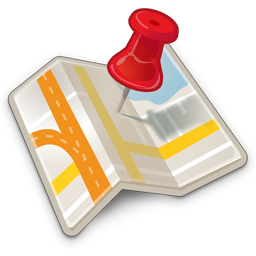 This requires special machinery and expert knowledge, both of which Buchheit Construction has plenty of. Concrete is an excellent building material, as it stands up to the elements extremely well. But sometimes concrete needs to be modified and cut. 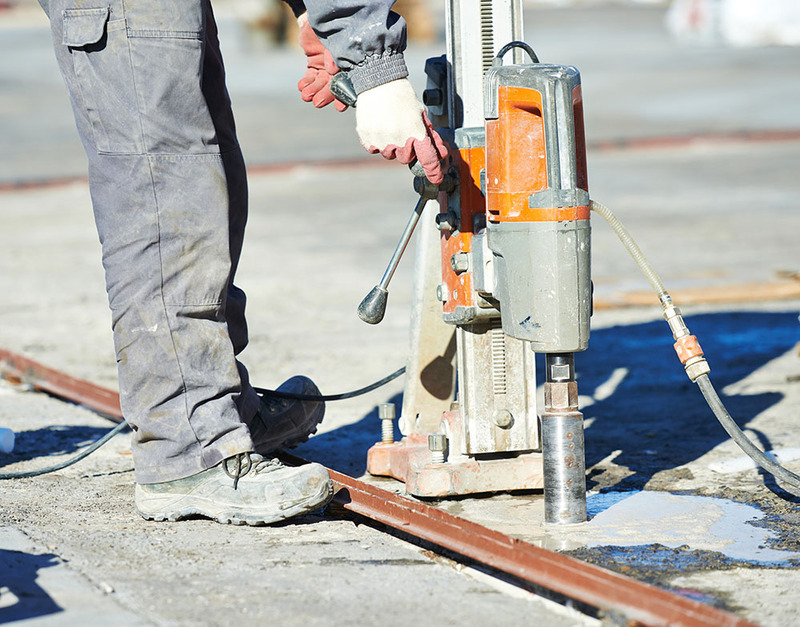 Using our arsenal of specialized concrete cutting tools, we make the job easy for you. 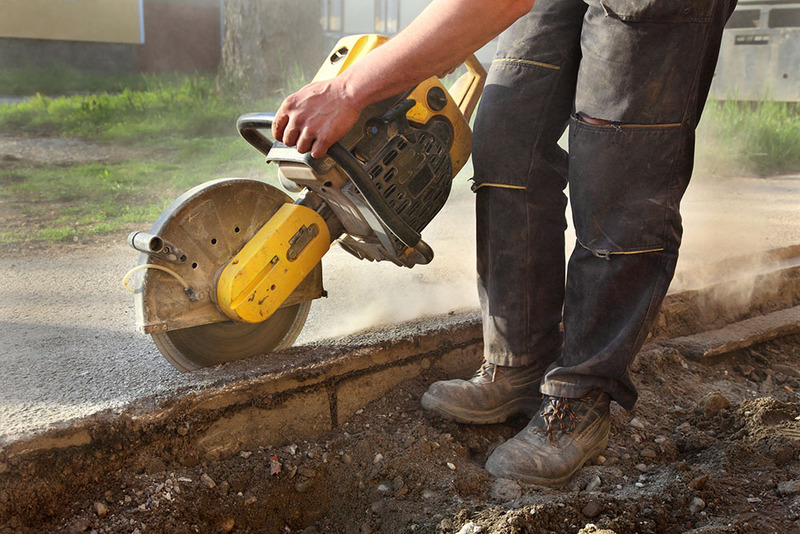 From driveways to concrete walls, if it needs to be cut we can do it. 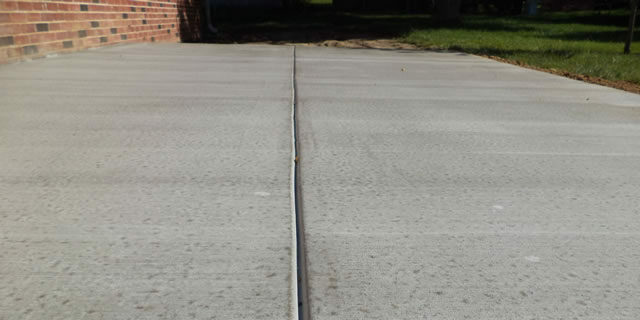 Driveways need to have grooves cut into the surface to allow them to flex and move without cracking, and so we can cut those grooves and keep a driveway looking fresh for years without cracking. Occasionally, a concrete wall may be an obstacle when trying to put in a pipe or cables. No problem! We can cut a hole exactly the size that you need to accommodate these modifications. 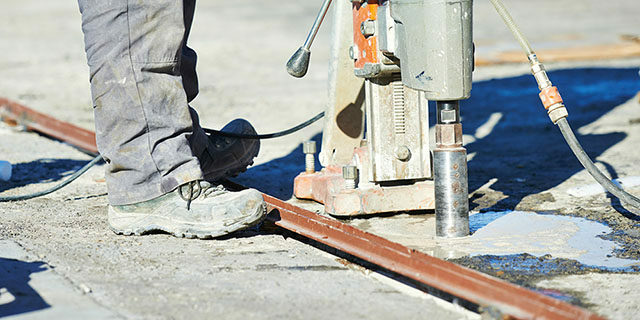 When cutting concrete, it is extremely important to know what tools are right for the job, how thick the concrete is and a variety of other factors. Choosing a proper concrete cutting contractor is critical, and Buchheit Construction is the #1 choice for concrete cutting services.